The FINANCIAL -- Ukraine will benefit from €1.8 billion worth of financial assistance after MEPs approved it during plenary on 25 March. Although this constitutes the EU's largest package ever given to a non-EU country, Ukraine's troubles are far from over. We spoke to Lithuanian EPP member Gabrielius Landsbergis, who wrote the resolution on financial assistance as well as a report on EU-Russia relations, about how the money will make a difference to Ukraine and the impact of sanctions against Russia, EU said. How will the financial assistance make a difference? The financial package is part of a bigger package that we'll be providing to Ukraine together with the International Monetary Fund and the World Bank. I'm certain that it will help Ukraine. First of all it has to: Ukraine is struggling to balance its budget. This year alone Ukraine has to repay up to €17 billion of its debt. So the loan that Europe is providing will help to balance the budget. Given the reactions from some member states, do you think that sanctions targeting Russia will be effective? It's difficult to measure the exact results, but what we see is that together with the low oil prices, the Russian economy is really suffering. The sanctions' main aim was to get Russia to change its policies. I think that the big infrastructure projects are under huge pressure and the Russia can't complete them. So I think that we are already seeing the sanctions bearing fruit and I'm really hopeful that member states will provide support in the future. 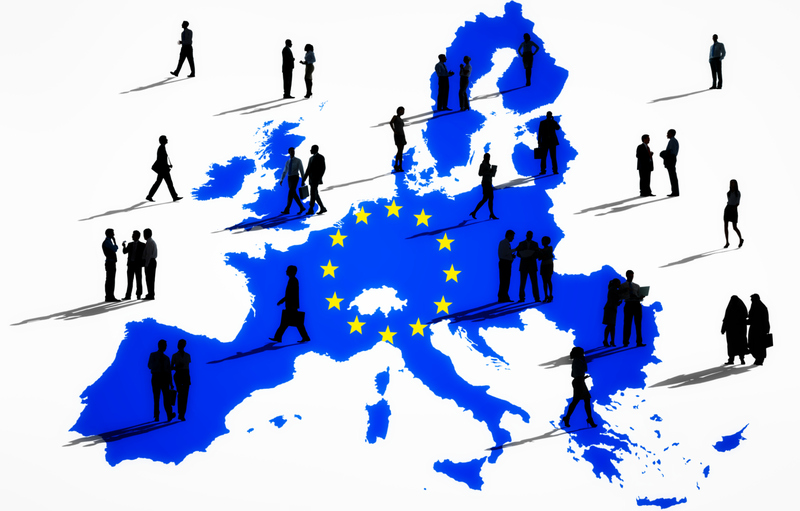 What is the role of the European Parliament during the negotiations? The European Parliament is a strong partner in the negotiations. I've been in contact with Council President Donald Tusk's office and shared information. The Parliament can provide very strong support for the negotiations if we can find a common language with the Council. It sends a strong message that Europe really does have a backbone when it comes to issues such as Russia.